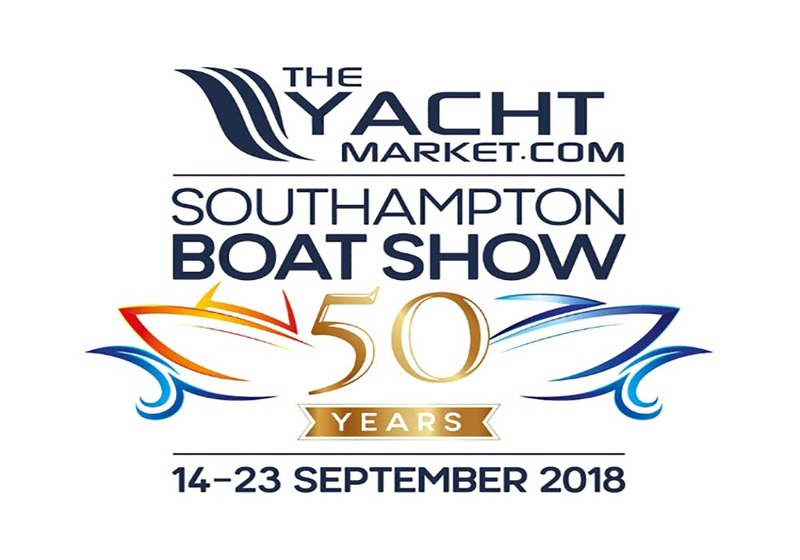 If you are attending this years Southampton Boat Show, and are lucky enough to have VIP tickets, make sure you visit the VIP suite and take a look at our luxury cordless lamps. Title sponsor, TheYachtMarket.com will also have our lamps on their stand. Mark Robinson from Alexander Joseph explains the connection to the boat show. “Our luxury lamps are made for individuals with a particularly keen eye for interior design, or, those who choose to spend a little extra for quality products. VIP visitors to the boat show will almost certainly fit both these descriptions. Our lamps are perfect for yachts, they can be used without the need for power whist berthed or at anchor, then charged as the vessel is moving”.